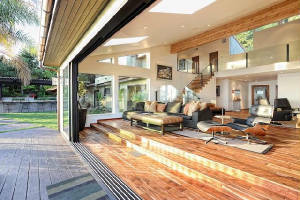 JTID INC is a boutique interior design firm based in the Los Angeles area. With over ten years of experience, our design team elaborates unique interior schemes that reflect each client's personality, design preferences and lifestyle. We work hand-in-hand with you to achieve outstanding results while maintaining a continuously pleasant and exciting process.